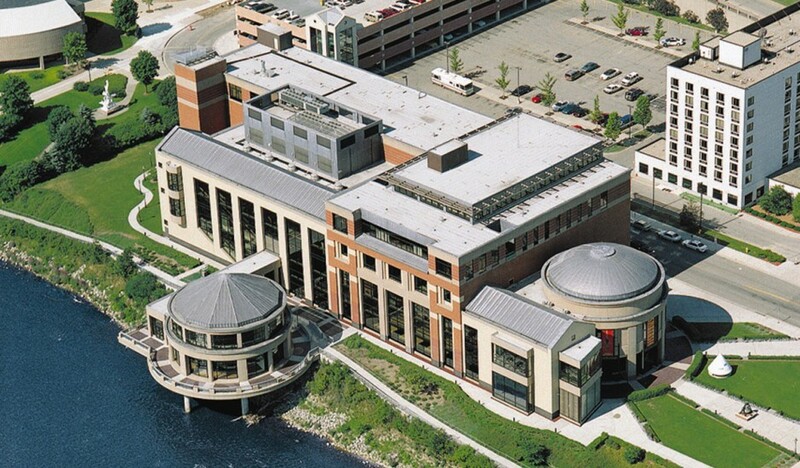 Wyoming Michigan is the 3rd largest community in west Michigan with a population of 72,125. Becoming a city in 1959, it’s also the largest suburb of Grand Rapids. The area was first established in 1832 and slowly grew as transportation increased. Today the city covers 24.6 square miles. 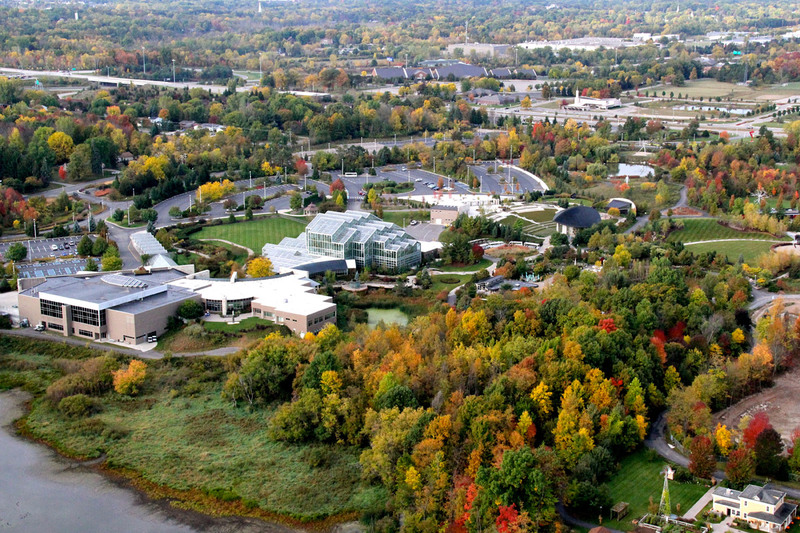 Cultural opportunities abound with a short drive to the famous Van Andel Museum and the Frederik Meijer Gardens. There are 21 parks over 600 acres of parkland to visit and the city has many shopping districts. The city of Wyoming has seven school districts, with the Wyoming school district serving the central area. The Wolverine Wolves is the team mascot. Other school districts include Grandville Public Schools, Kelloggsville Public Schools, Godwin Heights Public Schools, and Godfrey-Lee Public Schools.